At Variscite your product vision becomes an affordable and immediate reality. We take the thinking out of hardware design so your software engineers can focus on developing cutting-edge technologies for rapid growth markets. Variscite - Your Professional ARM System On Module (SoM) Partner. Variscite’s SBCs serve both as a development platform and as an end product. Complete development platforms for both evaluation and application development purposes. 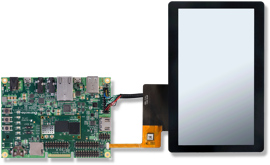 Leverage your SOM capabilities with Variscite's accessories for evaluation and application development purposes. We design our products to last. 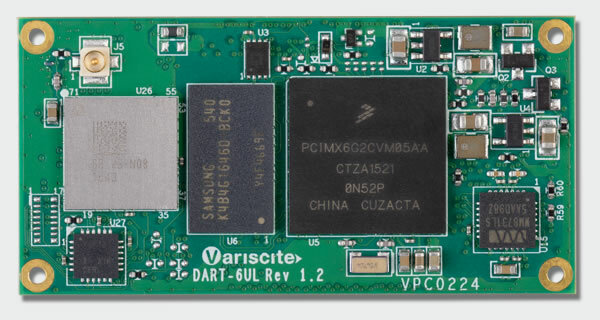 Variscite is doing its best to use leading chip vendors for its products in order to ensure at least 7-15 years longevity for its products based on the commitment provided by the chip vendors.